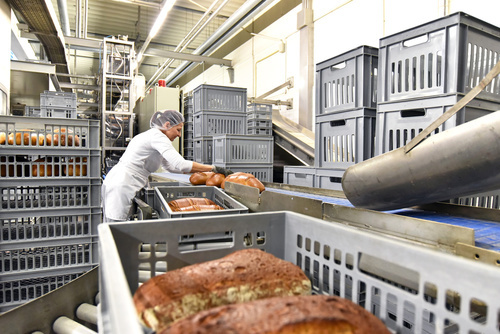 To develop healthy and sustainable food policies in the healthcare sector, the link between food procurement and food waste should be addressed. By focusing on greening their food procurement and preventing and reducing food waste, the healthcare sector can change the old model of doing things – purchase, prepare, consume and dispose – for the benefit of society, the environment, and the economy. Hospitals and healthcare systems in Europe are already starting to implement strategies for preventing and reducing food waste at their facilities and investing the savings from food waste reduction into healthier and more sustainable meals for patients and employees alike. Public procurement accounts for 19% of Europe’s GDP (more than €2.3 trillion annually); choosing more sustainable goods and services, produced in more ethical and equitable systems saves money and can reduce impacts on society and the environment. 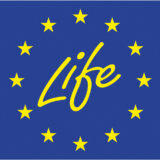 Public sector institutions (including health facilities) should take responsibility for improving the sustainability of their supply chains, and the development of new, more sustainable and innovative products and services, including food and catering services; with their huge purchasing power – public institutions have the power to drive the market. Some hospitals and healthcare systems are already aligning their public procurement strategies with sustainable food policies to provide more appetising and nutritious meals, whilst reducing food waste, protecting the environment, and saving money. Approximately 100 million tonnes of food is wasted annually in the EU across all stages of the food chain, and 14% of this food waste is attributed to food services alone. 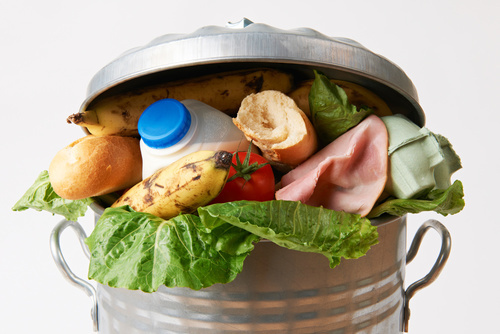 Global food waste carries an estimated cost of approximately €630 billion. This food waste impacts on society and the environment, contributing to land and soil degradation, water pollution, and resource depletion. Food waste also has a high carbon footprint when disposed of in landfills: methane and carbon dioxide are produced as part of the natural decomposition processes, and food production itself has a large carbon footprint. 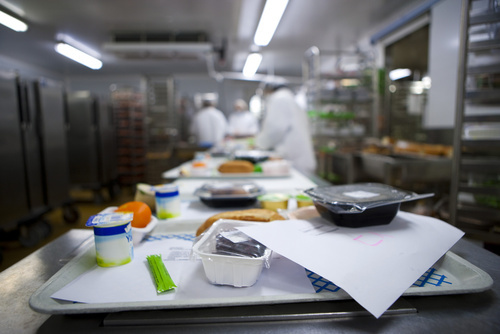 In healthcare facilities, food waste rates are high because of poor food quality, unappetising meals, inefficient ordering and delivery systems, and inadequate portion sizes. 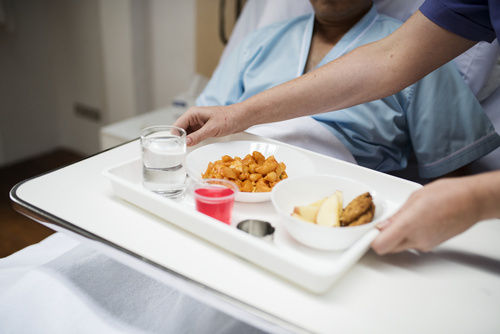 Food should be an integral and important part of patients’ treatment and care, providing good quality, nutritious and appetising food is indispensable for patients’ health and wellbeing. Sustainable food procurement should therefore be used as a precondition to reduce food waste and improve the recovery of patients – food should have the recognition it deserves and be considered as the best medicine of all.